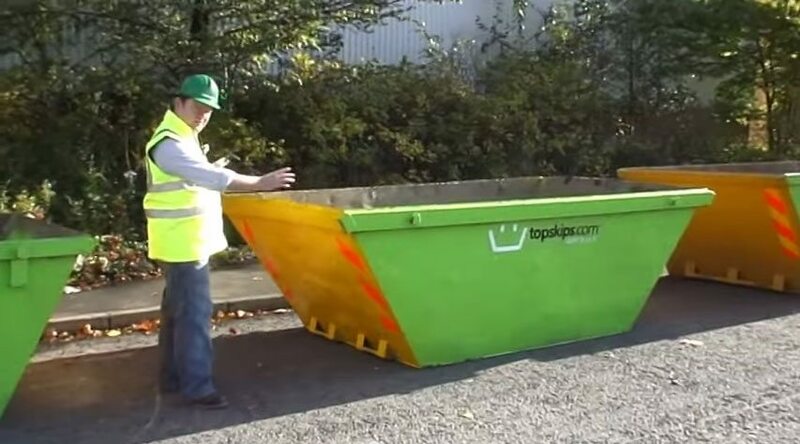 TopSkips are the number one choice for skip hire in Scotland. Why? Home of the Loch Ness Monster, the Highland fling and Haggis, Scotland is a popular location for both living in and weekend getaways. It has some of the most beautiful scenery in the UK and contains many of the most popular cities, including Edinburgh, Glasgow, Aberdeen and Kilmarnock. 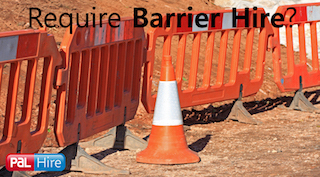 Scotland can be accessed via many motorways, making it easy to get to from the rest of the country. 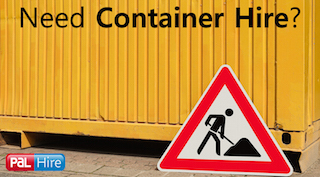 A lot of the councils in Scotland are currently working in partnership with the police to tackle illegal landfill sites, and unlicensed skip hire operators to improve on waste management in the area. There are also three local authorities in the North of Scotland working together to develop a £150million waste to energy facility as a response to new legislation which is due to come into force in 2021. These regulations ban Scottish councils from putting any biodegradable municipal waste into landfill and is a big deal as currently about half the waste that is sent to landfill in the north-east of Scotland is biodegradable. Did you know that, here at TopSkips, we recycle between 70%-90% of all of the waste in our skips? Our aim is to cut the amount of waste being sent to landfill and therefore reduce landfill taxes. 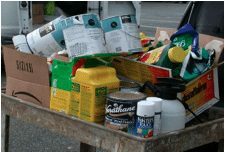 Each district has a landfill allowance of how much waste they can dispose of this way, which is slowly starting to decrease due to lack of space. 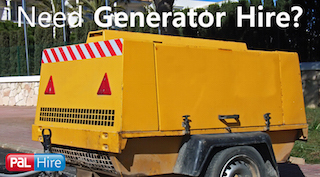 With Scotland leading the way and more and more customers using our method of dealing with waste management, we are starting to see the results of having a good waste removal system that will benefit the environment. 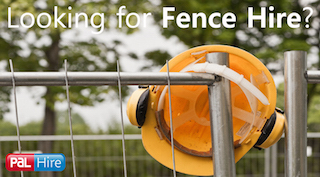 Of course, wherever you are in the country if you are placing the skip on public land, then you will need a permit. But don’t worry – we can help you to sort one out to ensure you avoid getting any nasty fines. Sounds good? Of course, it does. 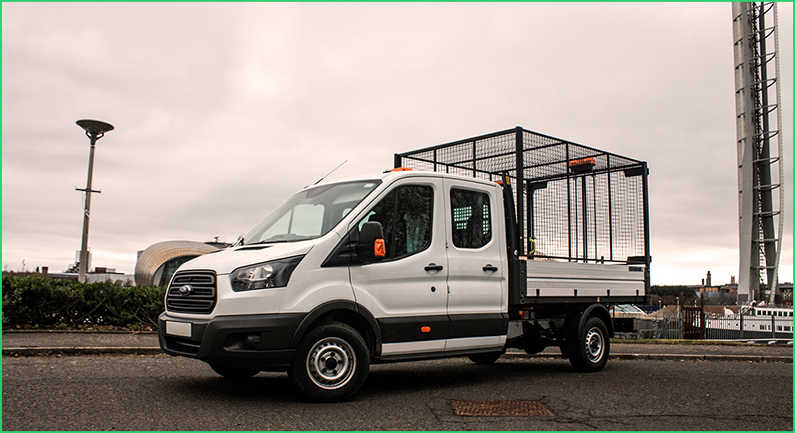 For a quick quote, fill in our 1-minute form or give us a call on 0844 686 9342 today for immediate advice from our experienced customer service team. Dundee is Scotland’s fourth largest city and is described as ‘One City, Many Discoveries’ due to its history of scientific activities and the fact that Robert Falcon Scott’s Antarctic exploration vessel RFS Discovery was built here. There is already work underway to transform the Waterfront area with £1 billion being spent on various projects including building an ‘urban beach’ with the aim of giving residents and visitors access to a beach in the summer, which will be turned into an ice rink in the winter. All this work is set to create 9,000 jobs and attract a lot more tourists to the city. Dundee is also famous for its being one of the top retail destinations in Scotland, and TopSkips have worked with companies on the Gallagher Retail Park, Kingsway East Retail Park, and Kingsway West Retail Park. On jobs, as large as these, a 40-yard RORO is perfect. 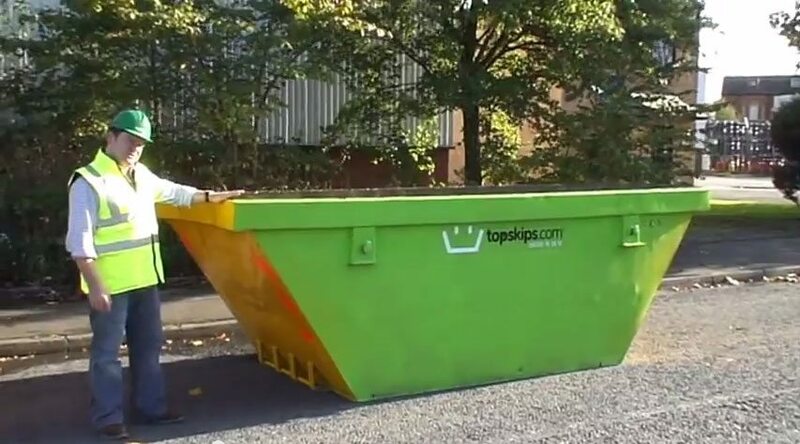 Here at TopSkips, we have a range of skips from 40-yard and 35-yard RORO down to 2-yards and 4-yards mini skips. 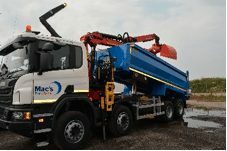 Whatever job you are undertaking, whether it’s a large-scale one like the redevelopment of Dundee, or a smaller, domestic job at home, we can provide top quality skips at low prices with the best customer service. This large town located in the Central Lowlands was voted Scotland’s most beautiful town in 2011 beating Perth and Stirling into second and third place respectively. Falkirk Council recently secured a £5.5 million investment which it plans to use to redevelop Falkirk town centre over the next five years to make it more attractive for residents and visitors. Earlier this year Falkirk Council was the first council in Scotland to sign up to the voluntary Scottish Household Recycling Charter which was designed to increase consistency in recycling collections across the country. This charter was developed by Scotland’s Zero Waste Task Force, and signatories agree to introduce a three-stream recycling system. TopSkips are also dedicated to promoting recycling and work hard to ensure that up to 90% of waste in our skips is recycled. 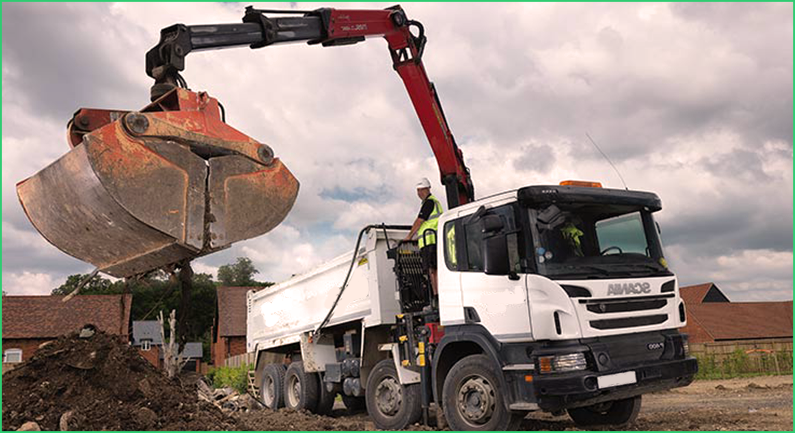 We have created excellent relationships with customers over the years to ensure that everyone is clear what they can put in our skips and what they can’t, in order to reduce the amount of waste that is sent to landfill. Perth is located on the banks of the River Tay in Central Scotland and is known as ‘The Fair City’ due to the publication of the story ‘The Fair Maid of Perth’ in 1828. The economy in the area is built on diversification with a variety of large companies, public sector companies, small- and medium-based enterprises and also many self-employed business people as well. Perth is a retail centre for the surrounding areas, as they have the main shopping centre with a pedestrianised high street and many specialist and independent shops as well as the high-street chains. There are a few regeneration projects underway in Perth at the moment, with one of the largest being a housing development on a high-profile site at Dunkeld Road. This project has secured investment of £11million from the Caledonia Housing Association with £6million coming from the Scottish Government as well. 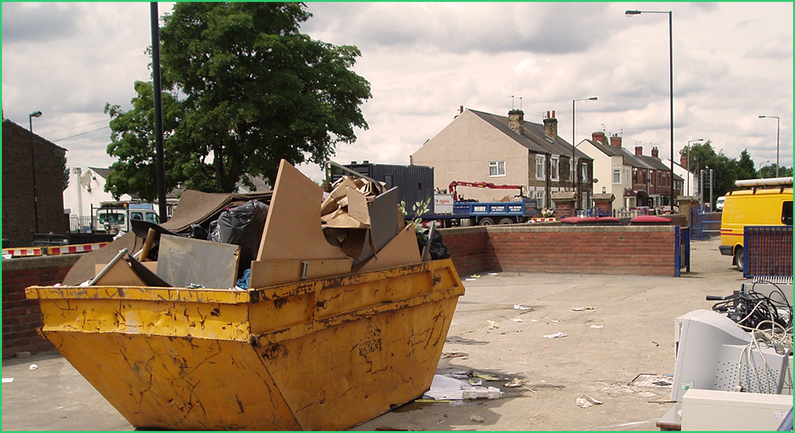 When hiring a skip for a large job such as this, you need a company who is reliable and as depots in the area so that they can fulfil your need quickly. 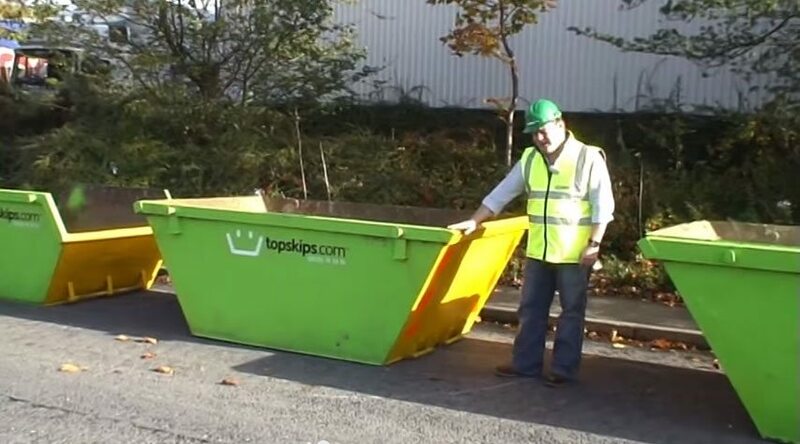 TopSkips are a nationwide company, so we are able to deliver skips to Perth and all over Scotland. 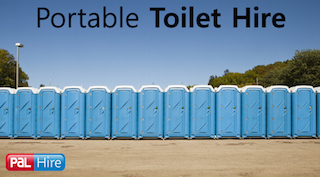 This also means we have high availability on our skips, so you won’t be stuck, even if your job is a last minute one. Inverness is a city in the Scottish Highlands whose name means ‘mouth of Rover Ness’. It is regarded as the capital of the Highlands of Scotland as is roughly 158 miles from Edinburgh. It has been named the happiest place to live in Scotland and the second happiest place to live in the UK which could be put down to its beautiful natural scenery and booming economy. Inverness is home to many popular outdoor events such as the Belladrum Tartan Heart Festival. This is a music and arts festival which is held annually at the Belladrum Estate and is so popular that it has sold out in advance every year from 2008. A wide range of acts play here, and it is known for its family-friendly atmosphere. Of course, festivals such as these are great fun for those attending, but for those organising the event they can be very stressful. When the festival is over the clean-up can be enormous, and that is where we come in. 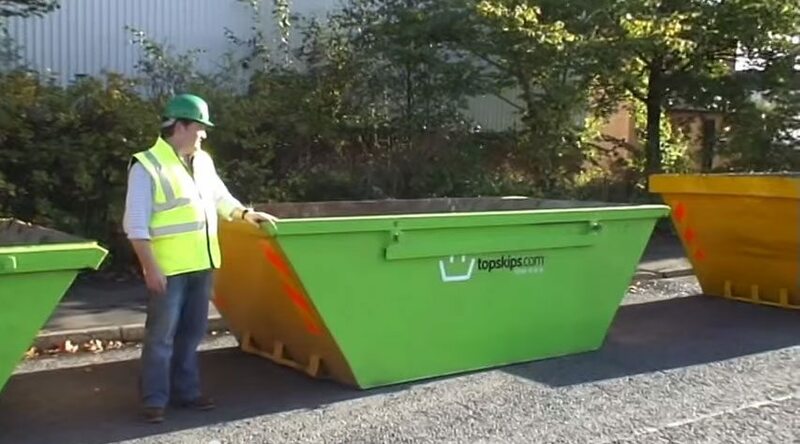 Here at TopSkips we can offer you the best prices on skips, and ensure that the skips you need are in the right place at the time to give you one less thing to worry about, leaving you free to focus on the job in hand.  If you would like more information, please fill in our 1-minute form above or give us a call on 0844 686 9342 for a chat with our friendly team to receive immediate help and advice.